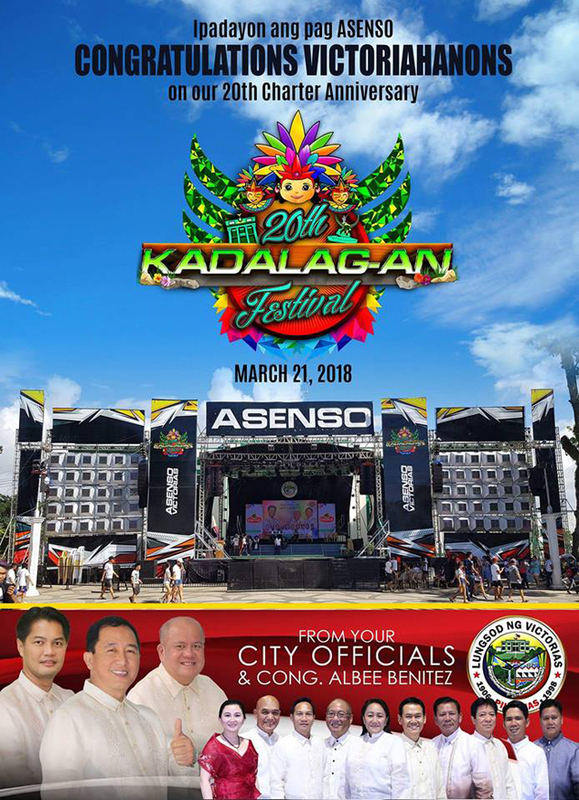 On 16-21 March, the 20th Kadalag-an Festivity 2018 was grandly held at Victorias Public Plaza, Victorias City, Negros Occidental, Philippines. 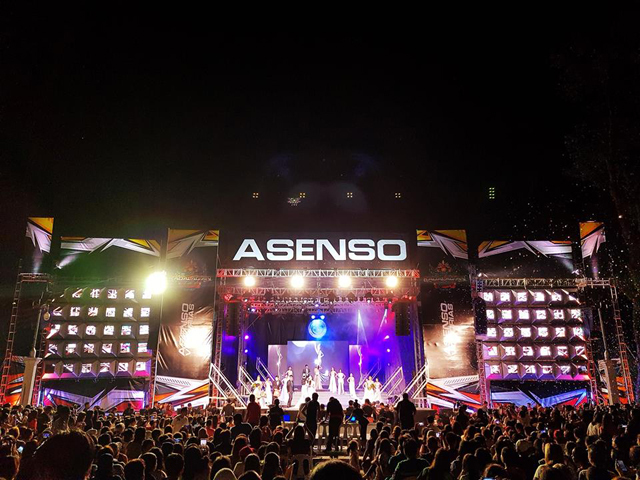 The grandiose and dramatic festival is to celebrate 20th Charter Anniversary and the rapid growth and development of the city. 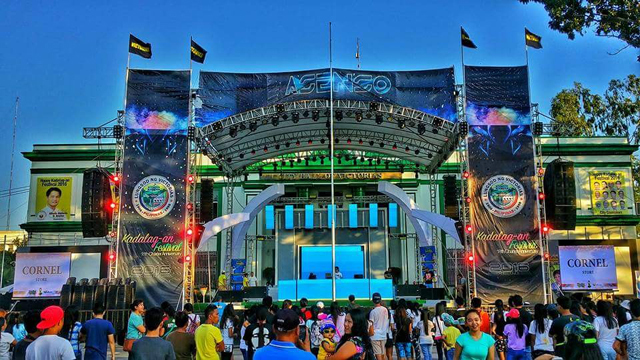 Audiocenter distributor in Philippines Magic Audio System was charge of the sound system for the festival. 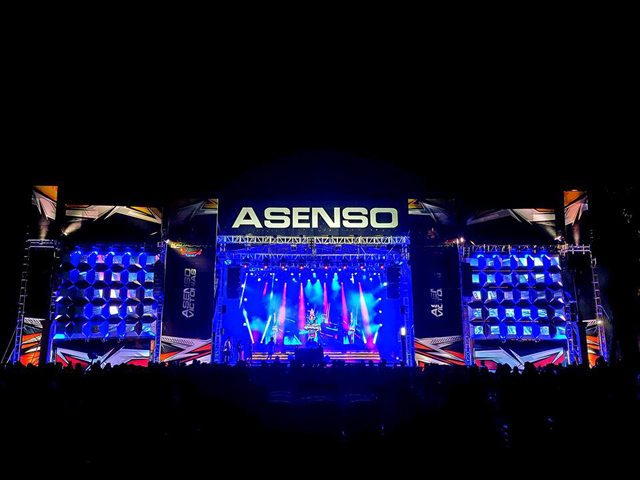 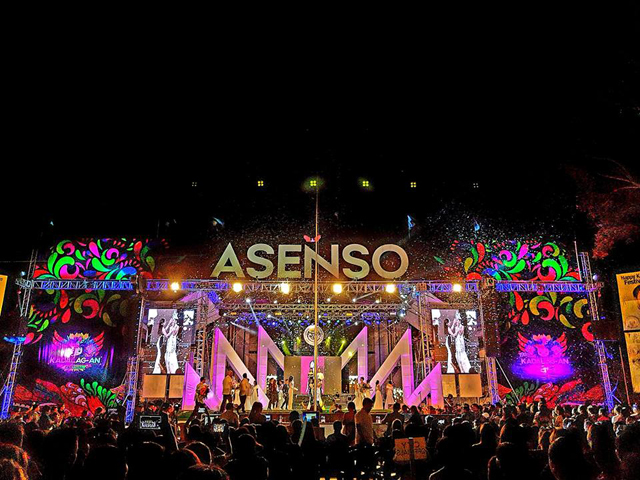 To meet the extremely high requirement for the festival, Magic Audio System deployed three clusters of Audiocenter K-LA-DSP active DSP-controlled line arrays on the left and right side of the stage respectively. 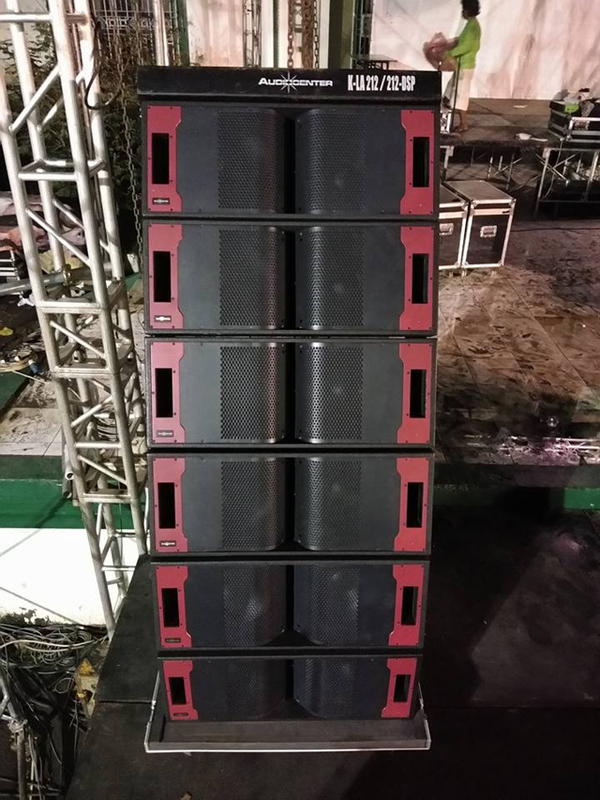 Two clusters of K-LA212-DSP line arrays (6pcs for each cluster) were adopted as PA. For the side filed system, there were two clusters of K-LA212-DSP (4pcs for each cluster) and two clusters of K-LA210-DSP (6pcs for each cluster). 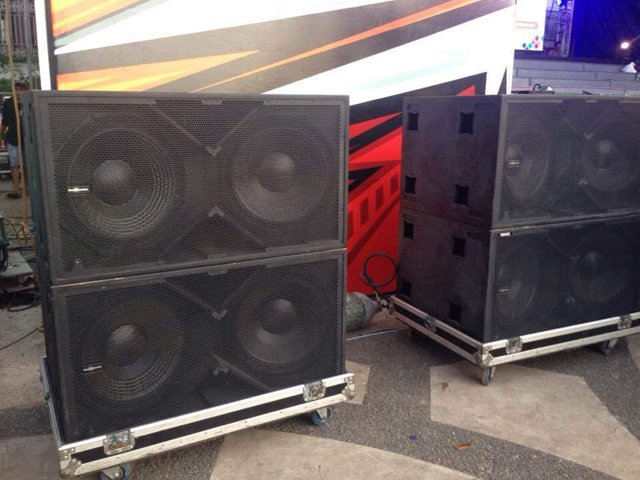 All the line arrays were configurated with K-LA218-DSP subwoofers. 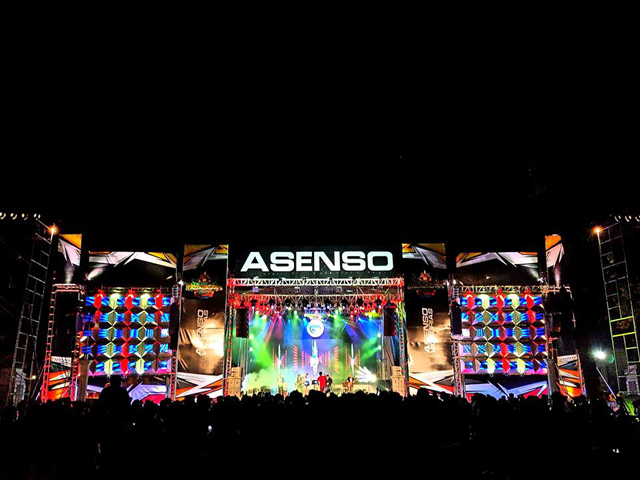 Audiocenter TS12 active DSP-controlled loudspeakers were deployed as monitor system. 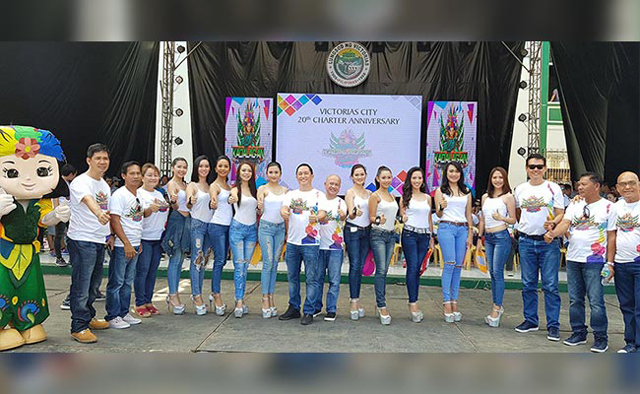 Victorias City Mayor Francis Frederick Palanca attended the festival and gave a speech to those joined in the festival. 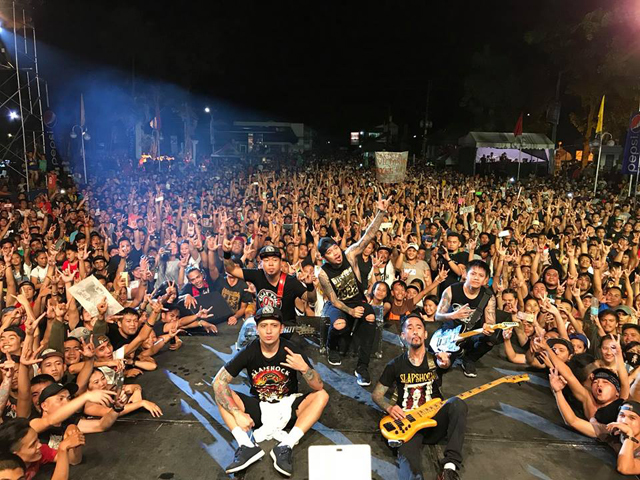 He was grateful for the growth and development of their city during its Charter Day celebration and 20th Kadalag-an Festival. 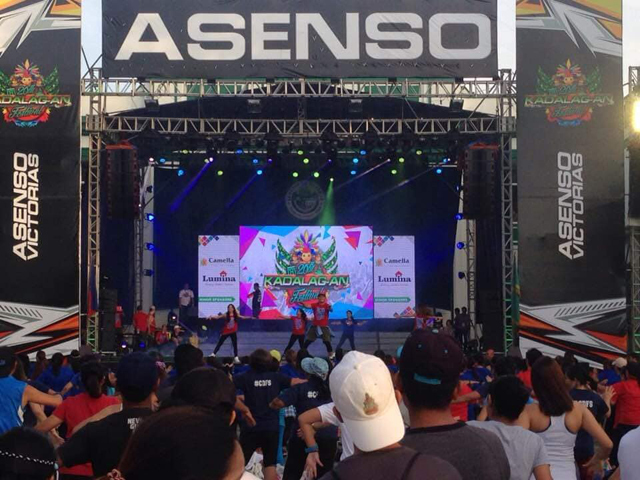 During the festival, a beauty contest called Kadalag-an Queen contest was held. 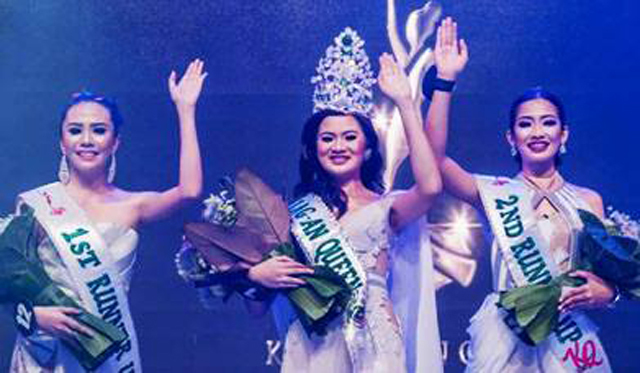 Paola Nicole Reconquista won the beauty contest and acted as Kadalag-an Queen 2018. 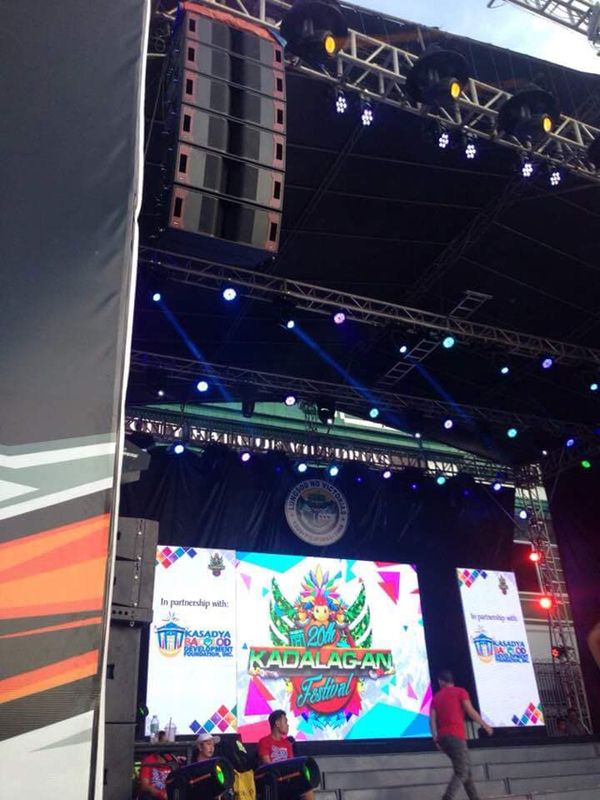 Great appreciation to the hard work of Magic Audio System team. 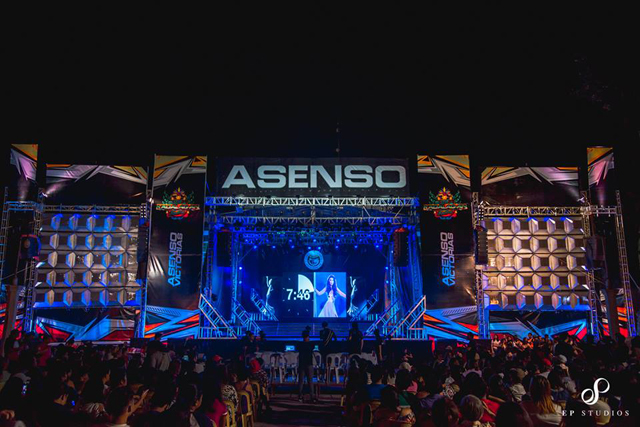 CopyRight © AUDIOCENTER all right reserved.